Visit us at Booth C305. ESCRS was founded in 1991 to promote education and research in the field of implant and refractive surgery and to advance and promote the study and practice of ophthalmology. 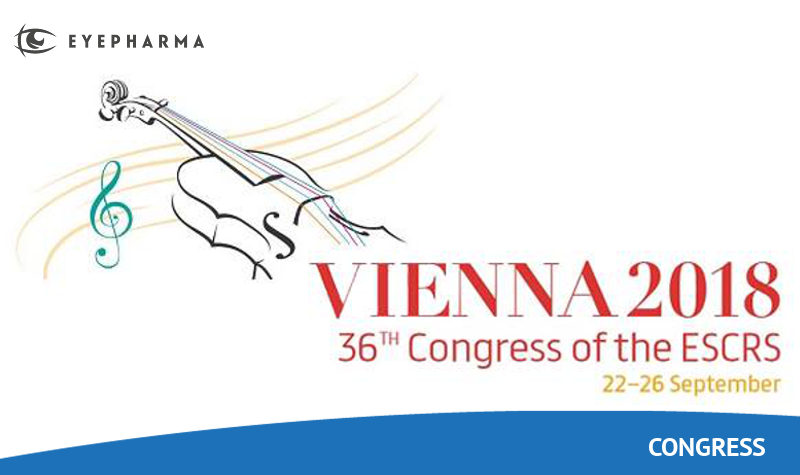 ESCRS seeks to promote and support research in the field of intraocular lens implantation and refractive surgery and the dissemination of the useful results thereof.